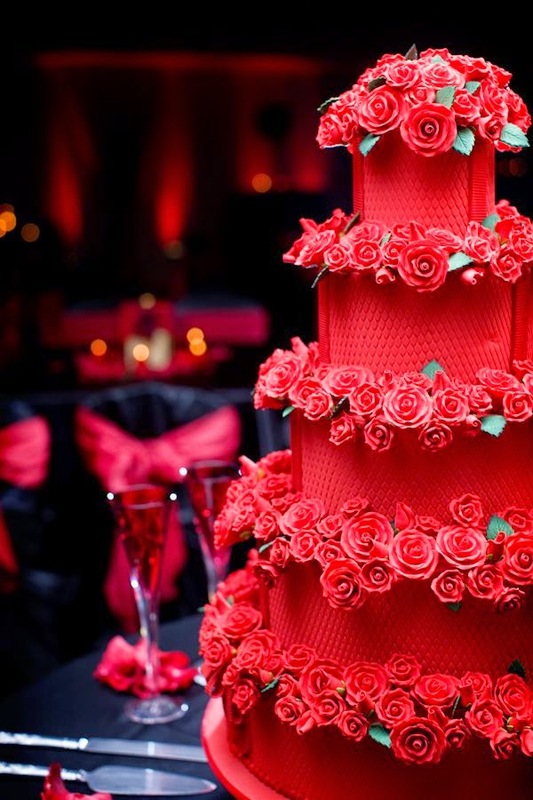 The color red is the universal color of love. 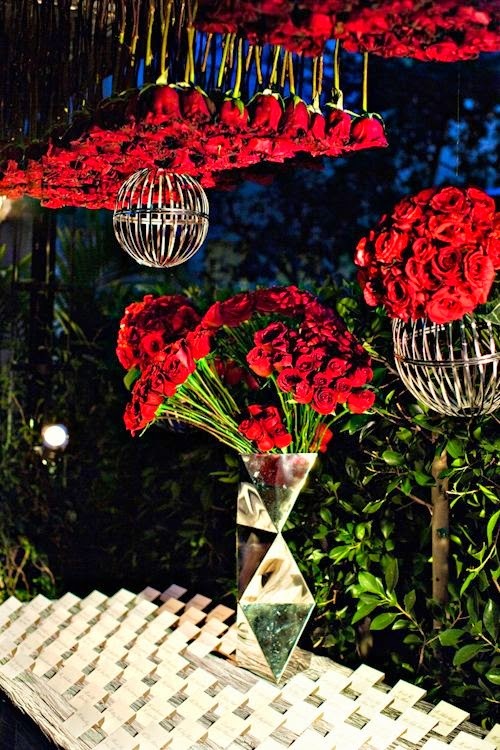 It also symbolizes festivity and veracity. 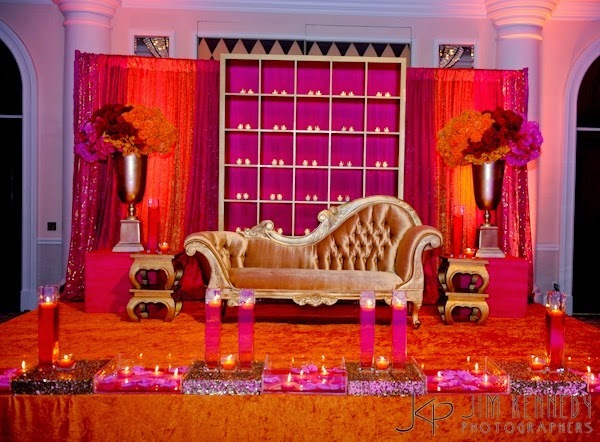 Red is a very auspicious color in the Indian culture. 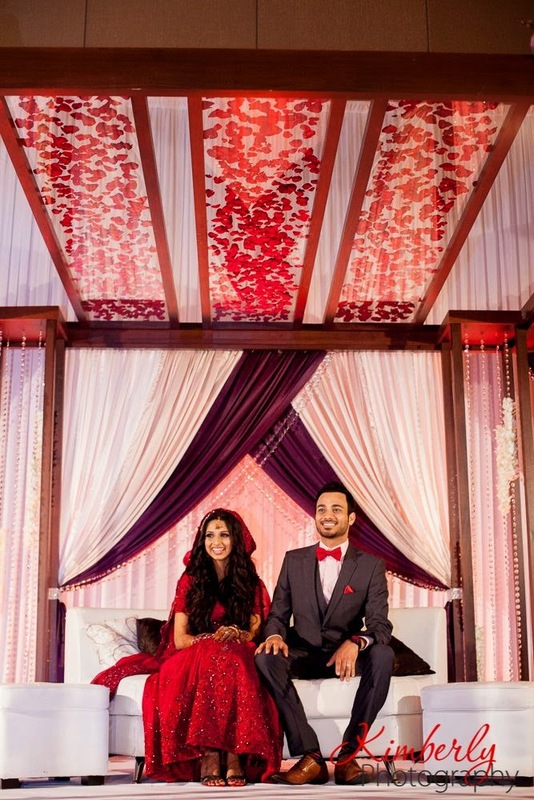 An Indian wedding without the color red is hard to imagine. 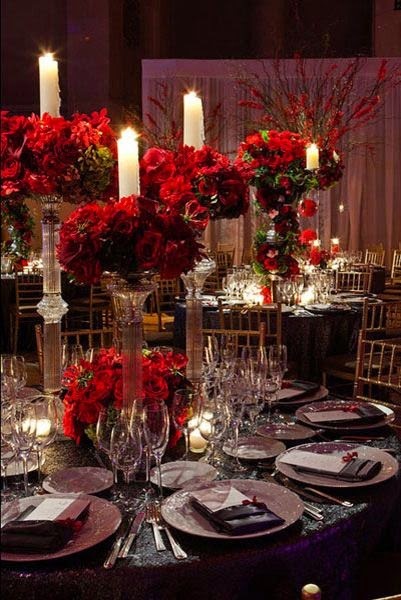 A red theme can create a very romantic and magical atmosphere. 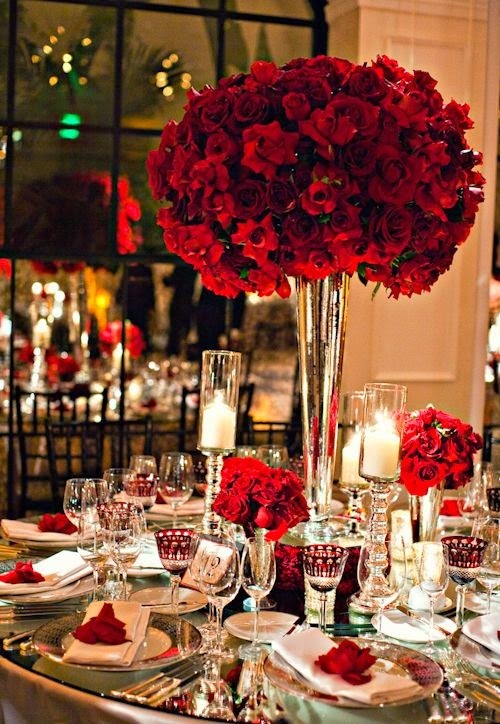 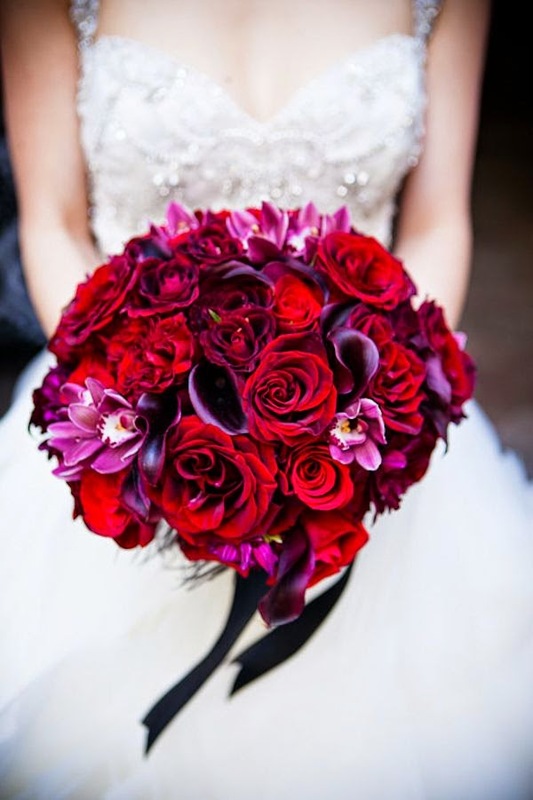 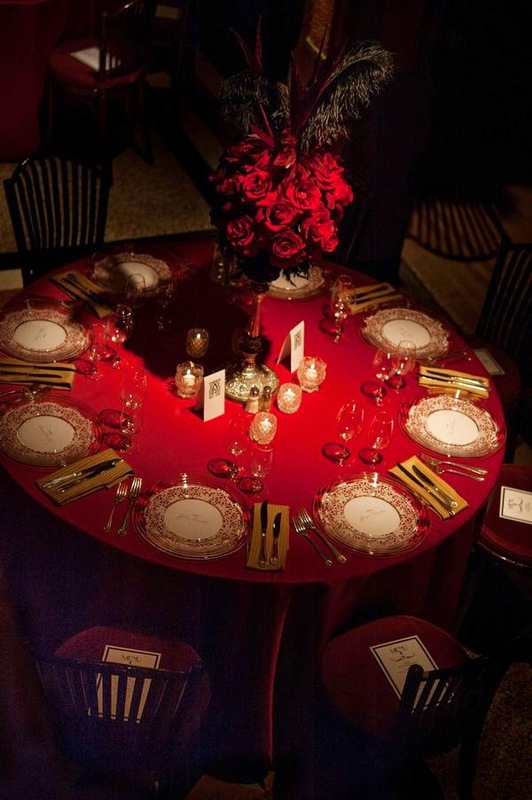 With Valentine's Day right around the corner, here is some inspiration for a Red Hot Reception.